"They will allow for continued close cooperation in the event the UK leaves the EU without an agreement." 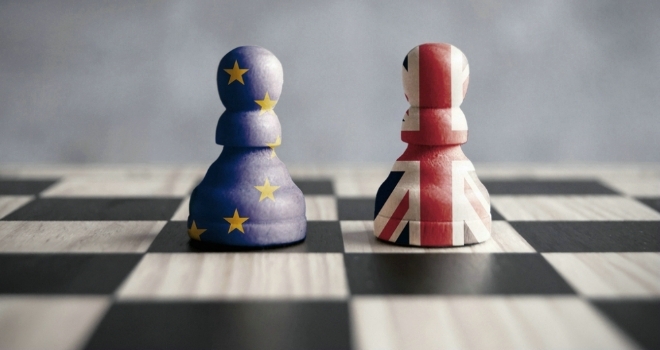 The FCA has agreed Memoranda of Understanding (MoUs) with the European Securities and Markets Authority and EU regulators. The MoUs cover cooperation and exchange of information in the event the UK leaves the EU without a withdrawal agreement and implementation period. They include a multilateral MoU with EU and EEA National Competent Authorities covering supervisory cooperation, enforcement and information exchange; and an MoU with ESMA covering supervision of Credit Rating Agencies and Trade Repositories. The FCA said the MoUs will "support cross border supervision of firms and allow us to share information with our EU counterparts". Andrew Bailey, chief executive of the FCA, said: "I am pleased we have been able to agree these MoUs. They will allow for continued close cooperation in the event the UK leaves the EU without an agreement.